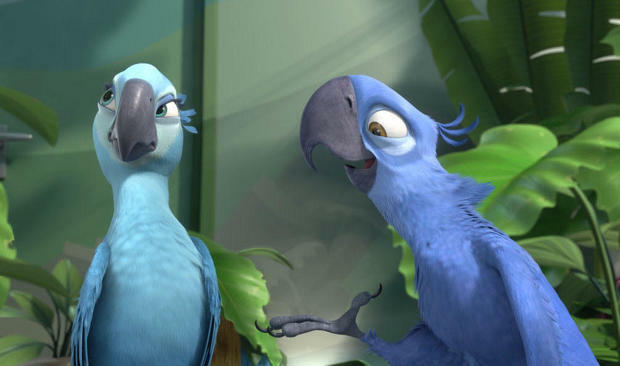 In the animated film "Rio," a Spix's Macaw named Blu flies all the way from Minnesota to Rio de Janeiro because he's the last living male of his species and that's where Jewel, the last living female, lives. Blu and Jewel ultimately fall in love, have a baby and the movie ends happily – with the hope that the literal lovebirds can save their species. In the real world, however, Blu would've been too late. Spix's macaws Felicitas (L) and Frieda at an association for the protection of endangered parrots in Schoeneiche, Germany, on Oct. 11, 2011. According to the association, the Spix's macaw is the rarest parrot species in the world. In the wild, the parrots are extinct since the year 2000, but they are conserved in breeding programs. 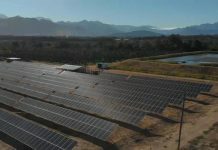 A new study by BirdLife International, a global partnership of conservation organizations that strive to conserve bird species around the world, reveals that in recent years several bird species have lost their fight for survival. And sadly, one of those species is the beautiful Spix's Macaw. The species is now considered extinct in the wild, although some of the birds survive in breeding programs. While the vast majority of bird extinctions in recent centuries have occurred on isolated islands, five of the eight highlighted by this study occurred in South America – four in Brazil alone – a tragic statement on the impact of deforestation in that part of the world. Today, in the face of human-caused climate change, the rampant expansion of urban areas, and increasingly extreme weather events, many of the world's animals are truly in an adapt or die situation. 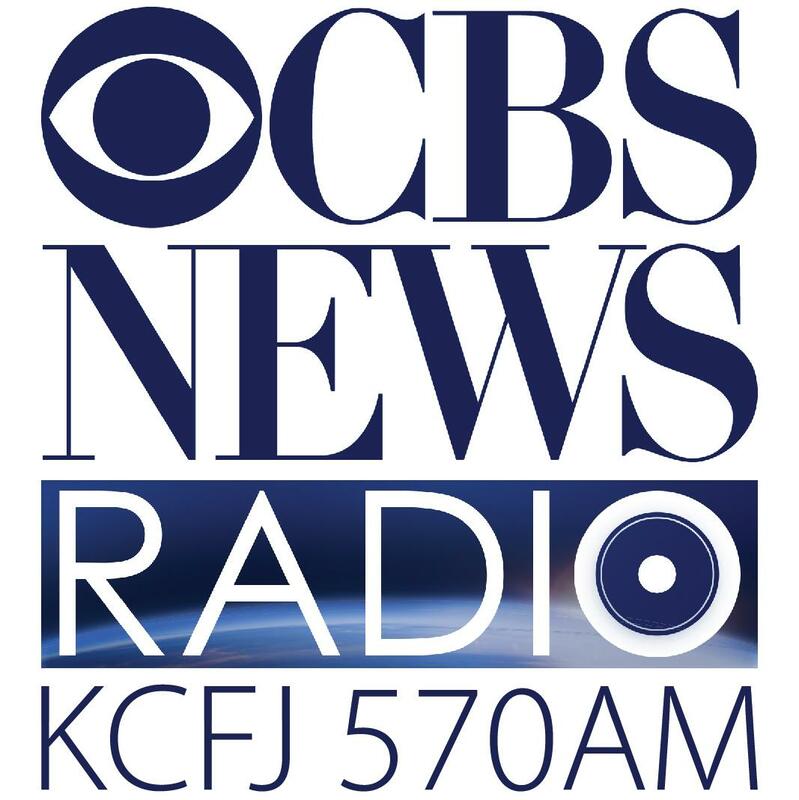 This winter, CBSN Originals traveled to the Galápagos, where species like giant tortoises, marine iguanas, flightless cormorants and finches with finely-tuned beaks evolved in isolation for millions of years – long before humans walked the Earth. Now, however, they're fighting for their lives. Evolutionary changes that once unfolded over hundreds of thousands of years are now happening much more rapidly, right in front of our eyes. And conservationists, like those at BirdLife International, are working tirelessly to protect the world's animals in the face of that. While three other bird species named in the study— the Cryptic Treehunter, the Alagoas Foliage-gleaner and the Poo-uli, formerly of Hawaii —have now succumbed to that fight, there is still hope for a number of bird species that the report reclassifies as Critically Endangered. And at the very least, in the case of the Spix's Macaw, children for generations to come will still be able to derive joy from their unique beauty – albeit in animated form. 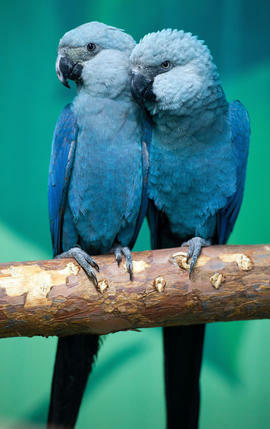 Endangered Spix's Macaws Blu and Jewel falling in love in the 2011 animated film, "Rio."